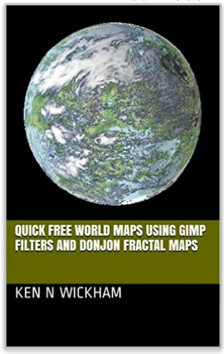 Before releasing the Aioskoru World Atlas - which I will charge a low price, I'm releasing the Aioskoru OGL World Maps which is Pay What You Want, suggested at $0.99, which has all the 1,000 x 500 pixel world maps previously released in other forms. 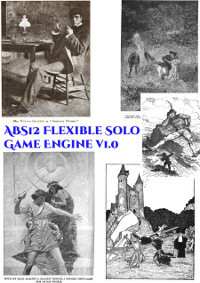 These maps in the Aioskoru OGL World Maps are the Open Gaming License maps for the world. Whereas the Aioskoru World Atlas maps that are 2550 x 2550 pixels when combined form a 15,300 x 7,700 pixel world, will not be part of the OGL information. 11 x 8.5 inch book. 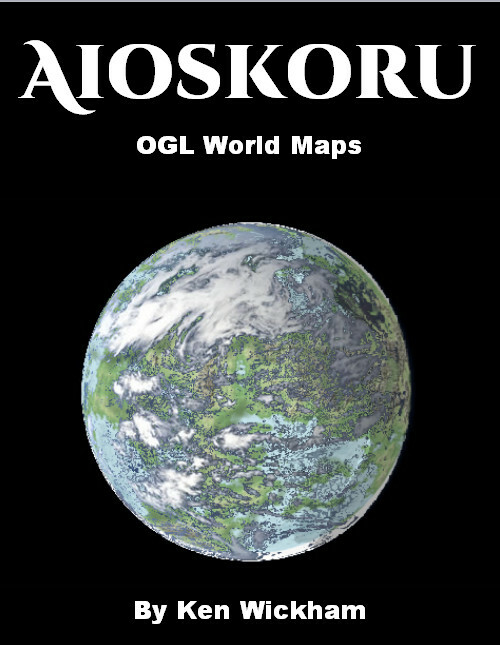 The Aioskoru OGL World Maps is a collection of 1000 x 500 pixel maps of the Aioskoru world previously posted on forums and the Aioskoru website found at https://sites.google.com/site/aioskoru/. Four 15,300 x 7,700 pixels - when combined - complete world maps.